Which trader doesn’t dream of making millions and conveniently retire at the age of 30? Surely, it is every investor’s sole purpose and their dream. But for market guru and legend Jim Rogers, a commodities trader, it was just the dawn of an illustrious career on Wall Street that has lasted for over 60 years and has helped him make millions of dollars. 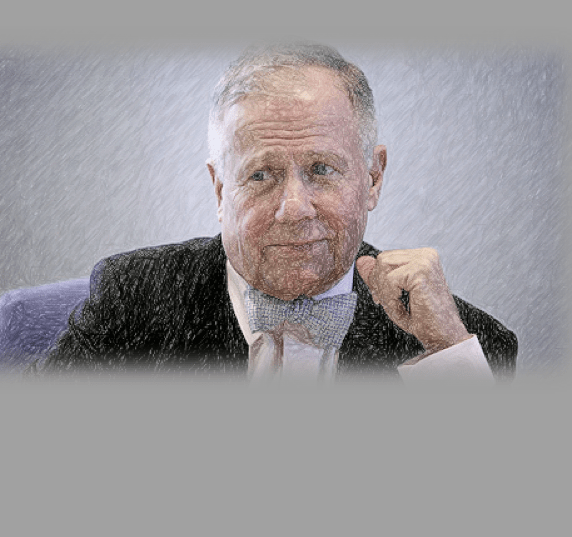 Jim Rogers amassed his wealth and grew his business empire using his phenomenal ability to monitor and pinpoint long-term trends long before anyone else could which blissfully ended up building him a reputation as a sharp contrarian. Rogers retired at the age of 38 to pursue his love of motorbike riding around the globe, and since his retirement he has also been a treasured guest professor of finance at Columbia Business School. Rogers is known for the huge gains in commodity he made back in the early 2000’s, but he really became a living legend after correctly forecasting the collapse of the housing market, ending up making millions. Rogers always had a fondness or affinity rather, for business, beginning from an early age. In fact, Rogers first started stepping on the trading floor in the financial world at the age of 5 and used to sell peanuts and gather empty bottles that were left behind by baseball fans in Alabama. Rogers graduated from Yale University back in 1964 and has a Bachelor’s degree in history. After his studies, he went on working as an investment banker on Wall Street which eventually led him to meeting another billionaire stock market legend, George Soros. It was him and Soros that founded the exceptional Quantum Fund in 1973 which made a stupendous amount of money in its first 10 years, enjoying up to 4200% in returns. His early success allowed him to retire earlier than most traders. But that wasn’t the end of his career. Rogers still trades as a private trader and an astute investor, securing massive gains on the way. Moreover, he is also the author of the book “Investment Biker”, published in 1990, and is about his trip around the world on his motorbike. 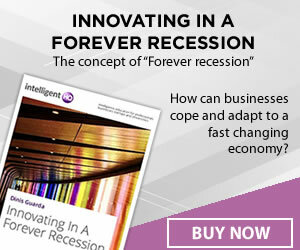 Rogers has a timely approach to investing and employs a top-down model when analyzing the economy, which according to him is instrumental in guiding his investment methods and style. Rogers also said he has never been able to time the markets. So, instead he has adopted a long-term approach to investing. Jim is a popular contrarian investor and his eagerness and assertiveness has led him to always go against the tide of the buck and grain and has allowed him to form some diligent ideas. He is also well-known for his ability to spot particularly long-term trends faster than any other trader or investor. After being instrumental in the success of Quantum Fund in the early 70’s and 80’s, he was able to call the commodities boom a decade later allowing him to establish the Rogers International Commodity Index in 1998 before the boom of the commodities market in the 2000’s. Jim Roger’s Investment Portfolio: What Does He Hold Now? Rogers has his target set on what he believes to be the greatest of all opportunities that happened to have landed on his lap: the food and agriculture industry. He is also big on bullish commodities and analyzes that the ceasing process of the central bank will sustain hard assets. He also invests in precious metals like gold and silver and is particularly fond of these metals. Back in 2011, he mentioned that in 1987, gold and silver stock fluctuated from 40% to 80%, but compared to what’s going to happen now, that era seems like a blip. In 2007, Rogers moved to Singapore with his family to further take advantage of the growth of the nation’s economy. Rogers even started his the Rogers Global Resources Equity Index, an index primarily designed to capitalize on the most liquid companies pertaining to agriculture, mining and metals and alternative energy industries in 2011. With $1 Trillion being Wiped off Global Stock Markets Since Monday what's Next?